There are many voice-changing apps on the Google Play Store but the good ones are few and far between. When it comes to calling, voice changer apps let you change or modulate your voice while on a phone call, the options are even fewer. That’s because although it can be fun, the audience for such apps is really small. There are a few developers though who have come up with decent apps. 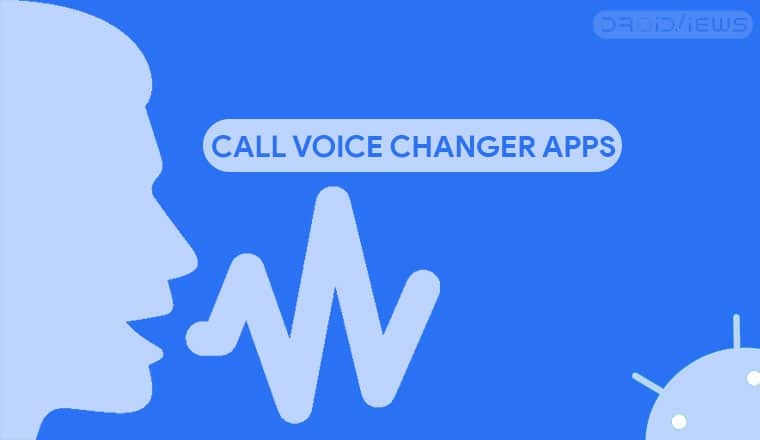 Here are the 5 best call voice changer apps for Android. The developers of this app consider it “the funniest app in the world.” That’s more out of love perhaps than a marketing choice but the app can be fun to use. 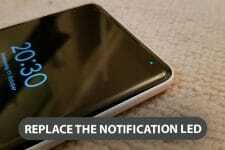 It lets you add effects to your voice in real time while you’re on a call. Apart from changing the pitch of your voice, you can apply real-time effects like that of a cuckoo clock, bells, airhorn, etc. MagicCall app has multiple voices, which make it the best voice changer app in the world like – fake call, Halloween theme background, funny voice changer, female voice changer, say it with Trump, Funny jokes phone, prank call, celebrity voice changer, male voice changer, girl voice changer, sound like Kim Kardashian, etc. 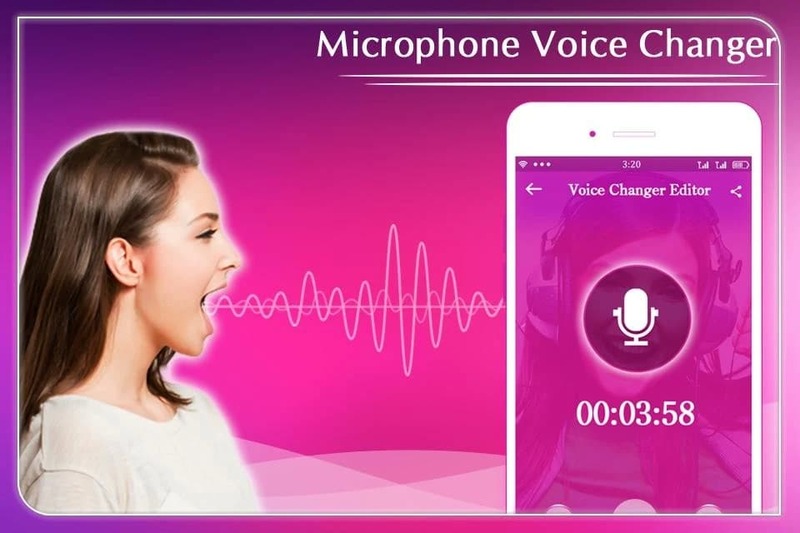 MagicCall has more features in terms of voice changing compared to the app above. It has some preset voices that make you sound like some other popular people. Or at least, that’s what it claims but that didn’t really seem to work for me. You can create your own custom preset that you can quickly use later too. There are background sounds to so you can fake being at a party, for instance. The one downside is you have to register using your phone number to even try the app. So you have to make that choice. Fool your friends by changing your voice during a real phone call. Change your voice during a phone call from high and funny to deep and scary voices. Play funny recorded sounds during a real-time conversation. FunCall is a really good app and it actually came as a surprise. Instead of trying to make you sound like a celebrity and fail, it simply changes your voice to five presets: Helium balloon (very high pitch voice), Funny sound (high pitch voice), Man sound (low pitch voice), Scary sound (very low pitch voice), Regular sound (your natural voice). You can change between these during the call. There are about 10 different background sounds you can use during the call as well. The app also provides the option to record the fun call so you can easily share the call with other friends. Want to have some fun with your friends over phone calls? Change your voice in real time and add crazy sound effects the next time you’re on the phone. On the surface, this app does similar things as other apps on this list. 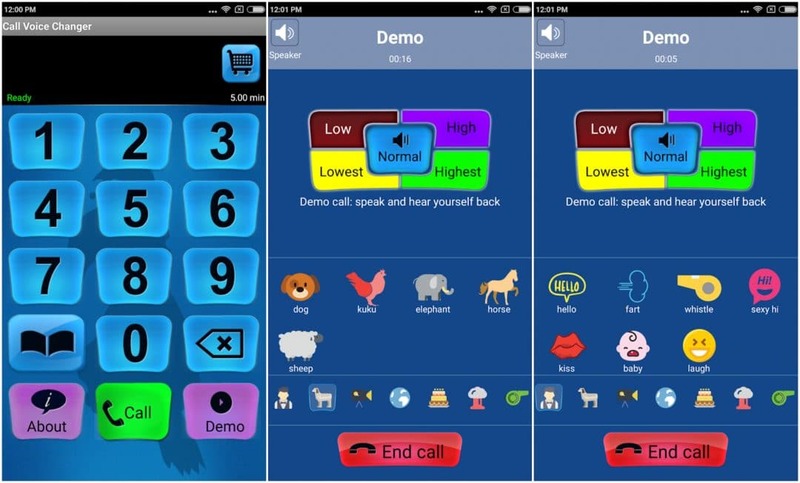 That is it lets you manipulate your voice during calls but instead of using presets, it gives you more control. You can change the various properties of your voice like factor, pitch, shift, size, etc. On top of that, you can add echo effects, change the pace, etc. It also lets you load your own music to add your voice on it. call your buddies using different voice effects! 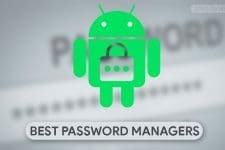 A huge limiting factor with this one is that you need a SIP account and can only call users who have a SIP account too. You can get free sip accounts at www.linphone.org or do a web search of ‘free sip account’. To call landline or mobile phone numbers, you probably need to create a SIP account with a sip provider that has a .com address and these SIP accounts aren’t exactly free. When you have that, the free version of this app only provides three sound options: chipmunk, deep, and robot. The premium version contains 23 sounds including saw-man, alien(s), cyborg(s), robot(s), freaky, and others.